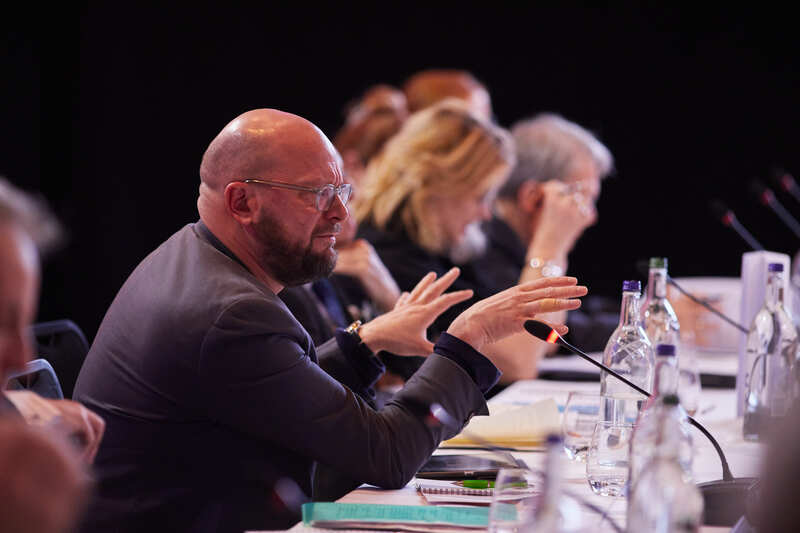 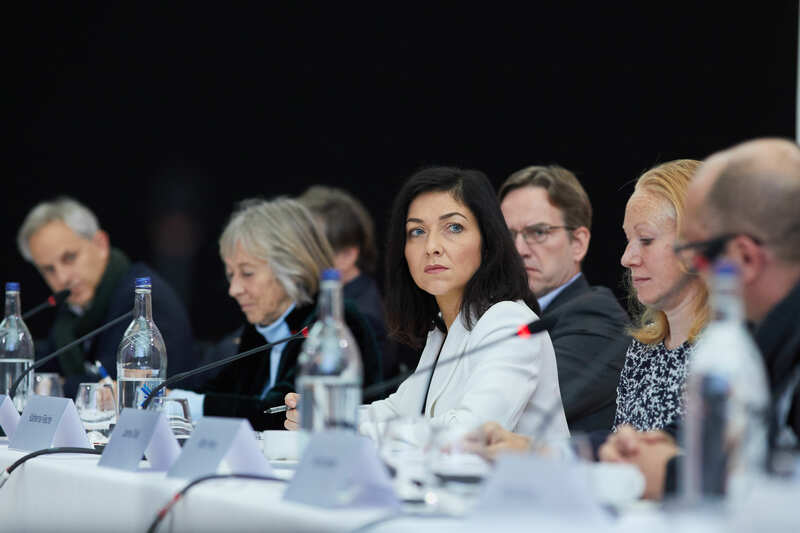 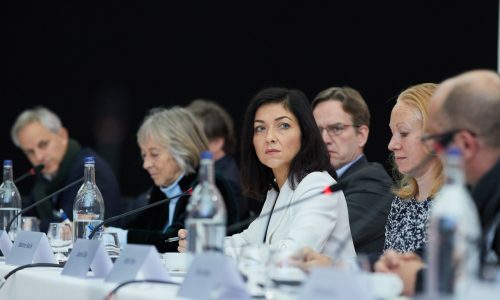 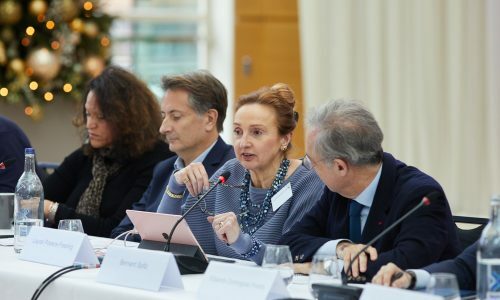 Some 50 business leaders and key political figures, from national and local government, leading major urban development projects in France, Germany and the UK gathered in Canary Wharf on 23-24 November for a special session of the Club of Three on smart cities. 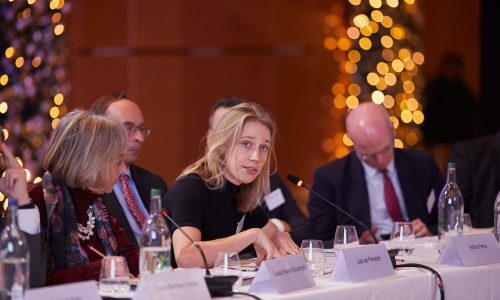 The meeting was hosted by the Canary Wharf Group at its arched glass atrium – the East Wintergarden – located at the heart of the financial district. 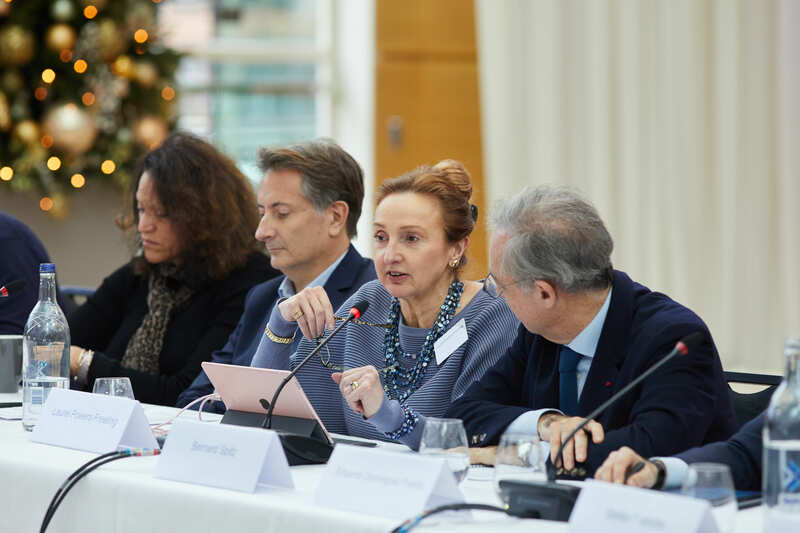 It was the last of two meetings organised in 2018, looking at opportunities and challenges of digitalisation from a city-level perspective. 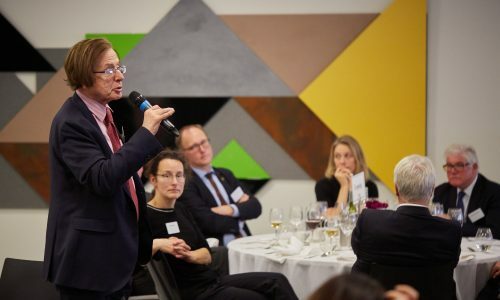 The event began on the Friday afternoon with a keynote address by Professor Tony Travers on London’s smart city agenda, followed by a first session on governance issues. 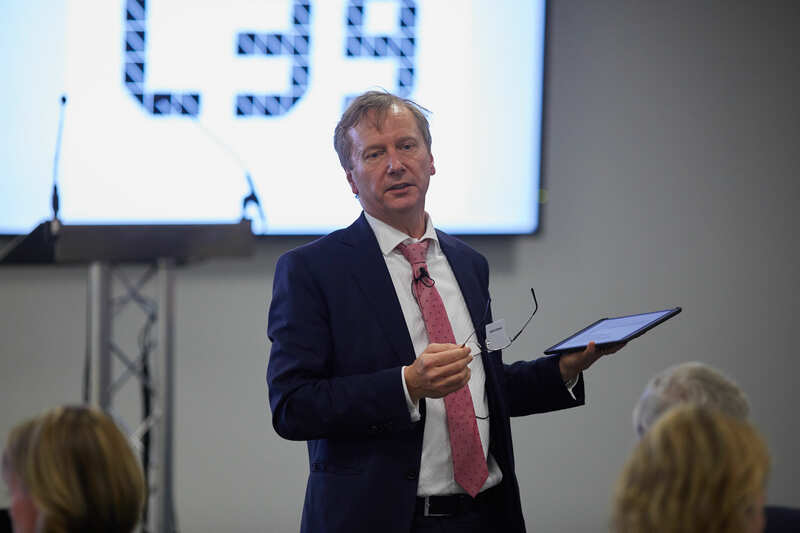 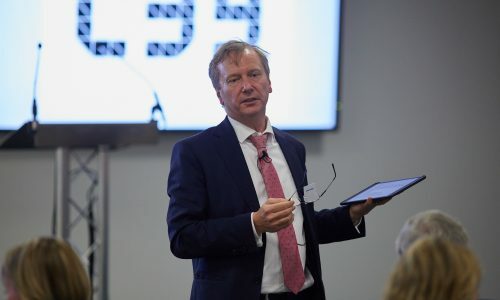 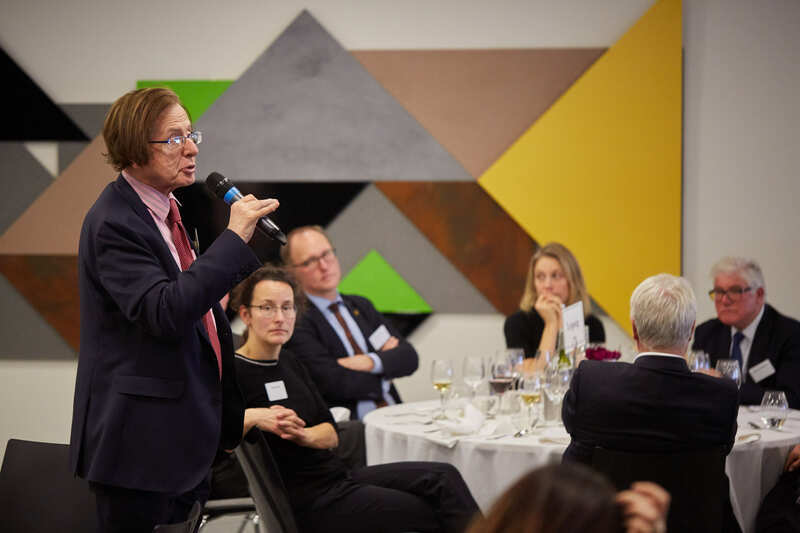 During dinner at the Canary Wharf Group’s smart city hub Level39, Gerhard Fettweis (Vodafone Chair Professor at TU Dresden) spoke about how the tactile internet will change the way we interact with objects. 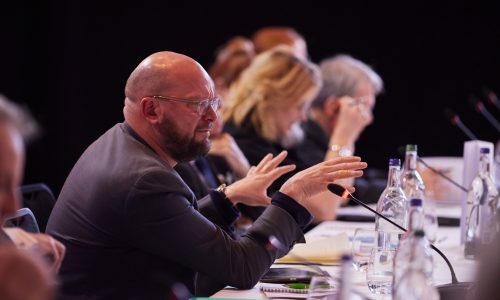 There were two sessions on the Saturday morning, focusing respectively on the role of the private sector in making cities smarter and more sustainable, and on smart infrastructure. 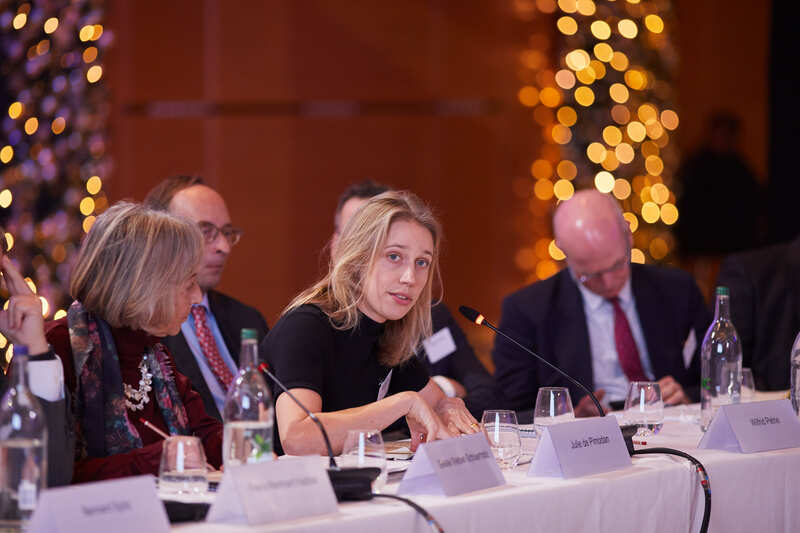 Participants included: Wilfrid Petrie (CEO of Engie UK & Ireland), Laurel Powers-Freeling (Chair, Uber UK), Katherina Reiche (CEO, VKU), Theo Blackwell (Chief Digital Officer for London), Katherine Bennett (Senior Vice President, Airbus UK), Julie de Pimodan (Co-Founder and CEO, Fluicity), Bertrand Serp (Vice President in charge of digital and innovation, Toulouse Métropole), Ulrich Hörning (Deputy Mayor in charge of general services, City of Leipzig), John Henderson (Chief Executive, Staffordshire City Council) and Bernard Spitz (President, French Insurance Federation).